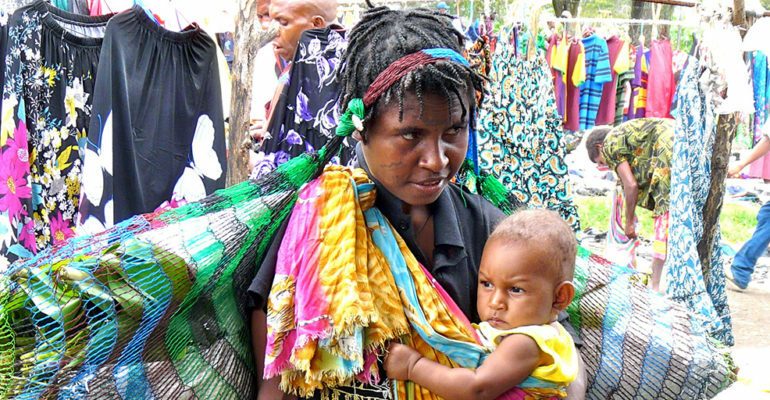 BIRTHING IN THE PACIFIC PROJECT (BIP), WAS ADOPTED AS A SOROPTIMIST INTERNATIONAL SOUTH WEST PACIFIC FEDERATION PROJECT AS A RESPONSE TO UN MILLENNIUM DEVELOPMENT GOAL NO 5 AND THE HIGH MATERNAL MORTALITY RATIO IN PAPUA NEW GUINEA (PNG). CLUBS THROUGHOUT THE FEDERATION WERE ENCOURAGED TO RAISE MONEY TO FUND THE PROJECT. BIP was chosen as the December 10 President’s Appeal by the then International President Elect, Alice Wells. 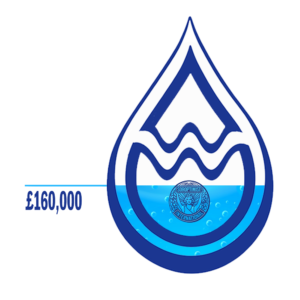 Until 2014 clubs in the other three Soroptimist Federations – SI of the Americas, SI of Europe and SI of Great Britain and Ireland – were included in the project, thus extending the possibility of increasing the BIP funds from fund-raising activities by these Clubs. The main focus of BIP was on education, specifically the up-skilling of health clinicians working in the midwifery area. As the project evolved and the funds become available, the scope of the project broadened in keeping with the new opportunities that that arose. Alice says: “When I first learned of this project as SI President Elect, I was immediately touched by the fact that it was a federation-sponsored project which truly supported: a) women helping women; b) education and leadership; c) a project where Soroptimist would get credit for the work being done. In addition, I also saw it as a project that could hopefully be implemented in other Federations. 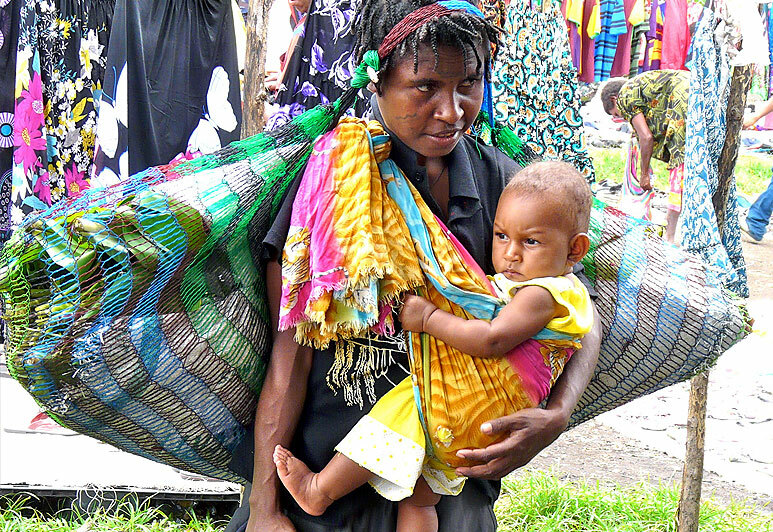 After visiting PNG in 2012, I was even more convinced that this project could truly be life-changing for these women and their families in Papua New Guinea”. Managing an evolving project such as BIP has been challenging and difficult. However, the many achievements in turn have been rewarding. 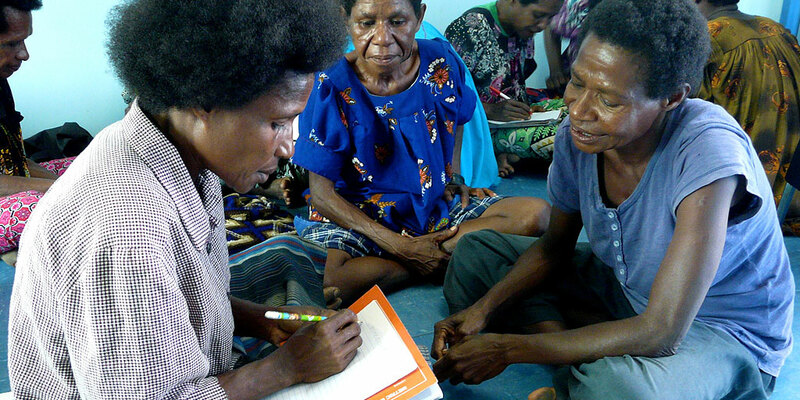 The Project began with research into the situation of maternal health in PNG and current National Health Department strategies to reduce the high maternal mortality ratio. There was also a need through meetings with National and Provincial Health Departments to build our credibility and seek opportunities for partnerships with organisations that were undertaking midwifery education. A major partnership was developed with the newly formed National Reproductive Health Training Unit (RHTU). Funds were presented to the RHTU to provide educational resources needed for their training courses for midwifery health clinicians teaching in universities and training schools, and those working in various positions in hospitals and health centres. Funds were also presented to RHTU to deliver training courses for specific qualifications. Another partnership was developed through Professor Glen Mola, School of Medicine, University of PNG. Funds were presented for the Community Health Worker (CHW) Programme developed for courses in Maternal and New Born Health, and medical resources they would receive on graduation. Partnerships have also been developed with the PNG Soroptimist Clubs. Funds were presented to the Clubs for their Village Birth Attendant Programmes and resources they received on completion of their programme. May Lamont, SISWP Federation Project Manager, Birthing in the Pacific Project says: “Birthing in the Pacific commenced as a pilot project in one hospital and the Programme has now been accepted by the National Health Department. Each course undertaken since 2012 has either been entirely funded or partially funded through BIP. A great achievement I think”. The Project is due for completion in December 2016.